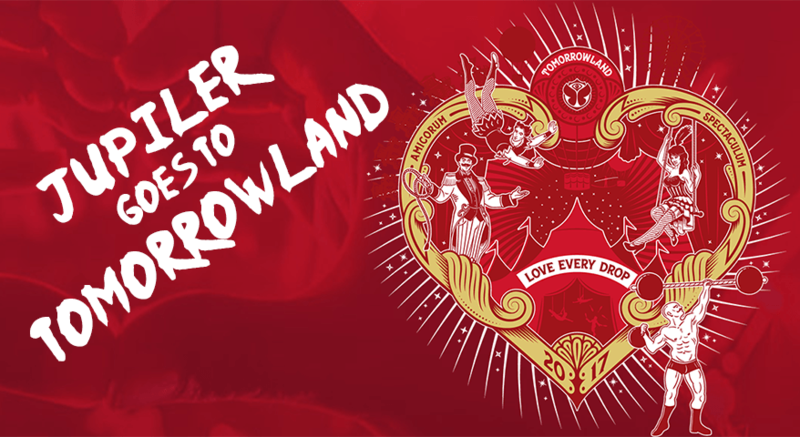 As part of Jupiler's presence on Tomorrowland, AB Inbev and Isobar have launched the Love Every Drop campaign. Build around multiple phases and across channels, the campaign is organized around a platform that proposes each week a new arcade game. It was developed thinking mobile first, and plays with the devices' features (such as swipe and gyroscope). While the platform is accessible to all, people can only participate using a unique code that can only be found on the product's limited editions packages. The idea behind the campaign was to extend the consumer's experience after purchase. Isobar developed a game that combines the universe of the campaign with the universe of Tomorrowland. In addition, the agency has designed a Snapchat ads campaign, a first in Belgium. The media campaign supporting the action was also implemented on all digital touch points relevant to the audience, including Facebook, Instagram, Spotify and YouTube. Manon Blauwens and Anne-Cécile Annet, Trade Marketers Belgium, AB InBev: "Since the launch of the platform, the weekly unique audience on the brand's website has been multiplied by 6. Consumers' feedback about the arcade games is also very positive". Visit http://jupiler.be/tomorrowland for some fun!